The recent spate of suicides in India as a result of the "Blue Whale" game has been nothing short of shocking. On this occassion of World Suicide Prevention Day, Sept. 10th, we at LonePack have come up with a response - the "Save the Whale" challenge. Keeping in line with the theme of World Suicide Prevention Day this year, to "Take a minute and save a life", our tasks won't take long at all! So pick a task and get started. To know more about our story and the conceptualization of this challenge, go here. #LonePack - It's Us!) We want to be able to track your challenges and share them! Don't forget to include the link to the website and an explanation of the challenge. Here's a write up if you're too lazy to type it out. "Take a minute and spread some love by taking part in the new challenge by LonePack to mark World Suicide Prevention Day. 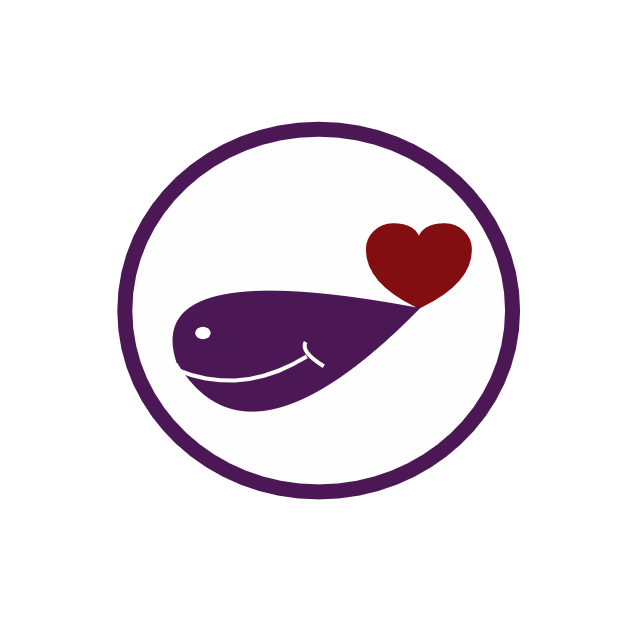 I'm taking up this challenge and it only takes a minute, so get started and pick a task at savethewhale.lonepack.org #SaveTheWhale #WSPD #LonePack "
Your task for the day! Spread the word, and tag 5 friends to join you ! "Dont forget to include the link savethewhale.lonepack.org and the hashtags - #savethewhale, #wspd, #lonepack in your post "
- Samwise Gamgee in The Lord of The Rings. This world and the people who live on it have long suffered at the hands of mental illness. The stigma which is attached to it, along with a general sense of carelessness related to the same has not helped its case either. But much like human civilization, with time, has learnt to evolve and improve, giving up on the likes of slavery, burning at stakes, apartheid, human rights violations and other inhumane qualities, so are they learning to evolve and accept mental health issues for what they are with a broader, less ignorant mind, and with a more proactive attitude. At such a confluence of times have we been born. We here signifies Lonepack, an India based non-profit aiming to raise awareness about mental health issues, shatter the stigma surrounding the same and to eventually be an entity serving the treatment of the same. While we continue our good fight, our endeavor has been affected by something known as the “Blue Whale Challenge”. This nefarious game is a destructive and a predatory game preying on a condition in the most inhuman way possible. To counteract the same and spread positive light in order to eradicate such issues, Lonepack has come up with something called Save the Whale Challenge. The game here is very simple. On clicking a generate task button, you are given a simple task which would spread positivity. You can click on the button to generate a new task, however. On finalizing the task to be done, you can share the fact that you are taking the task on Facebook and Twitter. Then, on completing the task, share a video or photo of the same on social media in order to spread the joy and the word of the same. Tag your closest friends to the latter upload, along with a link to our website and the hashtag #SaveTheWhale in order to spread the good word and enable more people to fight the good fight. It is time humanity stood upto its primary oppressors : fear and fear mongers who prey on such fear. Use this challenge to spread some much need positivity, and join us in the hope that our good fight is furthered by this initiative and it ends up eradicating the disease which is the Blue Whale Game. We look forward to your positive enthusiasm making a brighter mark on this world, with a little help from our side. Join this bandwagon, and take up the #SaveTheWhale Challenge ASAP! Like to know what we do ? Hello, ! Thank you for being a part of this campaign and spreading positivity all around !